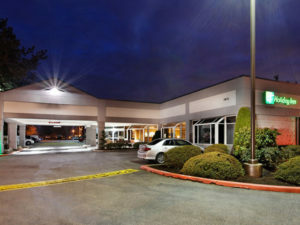 The North Bend Film Festival is sponsored in part by the Holiday Inn Issaquah and the Edgewick Inn. Both of which have provided generous discounts for your stay. The area has an array of additional hotels, motels, campgrounds, and other lodging, which can be found on the City Council’s website here. 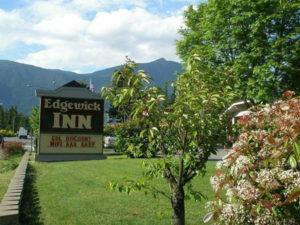 $15/night discount, must mention North Bend Film Festival, must call to reserve room. 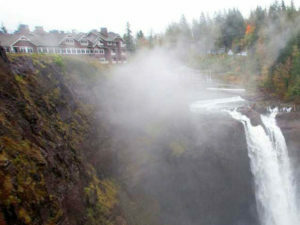 Mention North Bend Film Festival when calling to book your reservation for the special room rate of $199. While not an official partner of the festival at this time – who wouldn’t want to stay in style at the Salish? The famous exterior from TWIN PEAKS. The rooms are a little more pricey – and they fill up early, so get yours reserved. Live local and have an extra room in your house? Reach out to info@northbendfilmfest.com to discuss hosting a filmmaker or staff member in exchange for tickets!